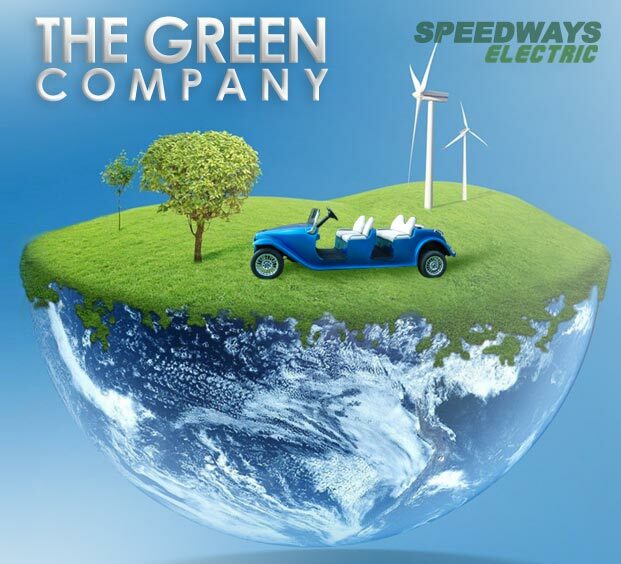 Speedways Electric is proud to call itself a truly green establishment with our focus on creating unique and custom-made electric vehicles for a host of applications across industries and businesses. Our eco-friendly fleet is designed with the view to save the environment and conserve our resources – all while looking aesthetically pleasing and becoming solutions to varied range of requirements. Speedways Electric is the pioneer in the manufacturing of Golf Carts and Electric Vehicles in India. We boast of the largest range of electric vehicles in the country and are continually developing new products. We are known for our innovations and creative explorations and strongly believe that if you can dream it, we can build it. Banishing the common misconceptions regarding EVs we have created beautiful vehicles that are not just efficient in their running time and durability but are also easy to maintain and operate. Our range of Golf Carts and customized EVs are used in establishments and institutions to increase efficiency and productivity. At Sarup Singh R&D Center, we continually develop our vehicles to make them better and more advanced to contribute in making a cleaner and greener world. Our mission is to create a greener tomorrow with technology that is available today. Because we build everything in-house at our manufacturing unit, whether they are special EV grade batteries or exclusively designed tyres – it gives us the flexibility to create custom solutions for our clients. We offer tailormade solutions and are committed to exceptional quality at affordable prices. We serve our esteemed clients with our premium range of electric vehicles, lead acid batteries and electric vehicle tires. We believe in doing business with utmost sincerity and integrity which has earned us the respect that our brand enjoys. We take pride in introducing our clients to you, just as they take pride in using our products. 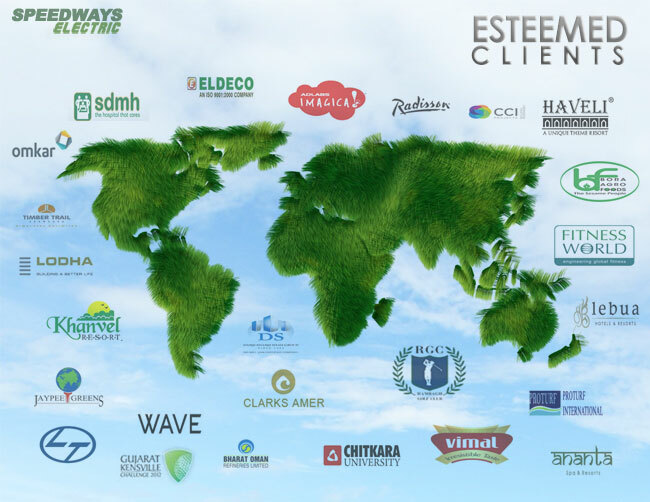 Some of our valued clients are listed below. Speedways Electric manufactures vehicles from electric three wheelers to electric road trains, with plenty of innovative solutions inbetween!